Introducing the newest book on West Hartford, Connecticut! 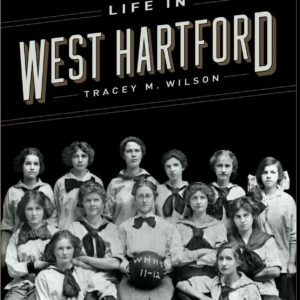 Dr. Tracey Wilson’s book, Life in West Hartford, is a compilation of 140 essays written by the author over 15 years for the monthly magazine West Hartford Life. 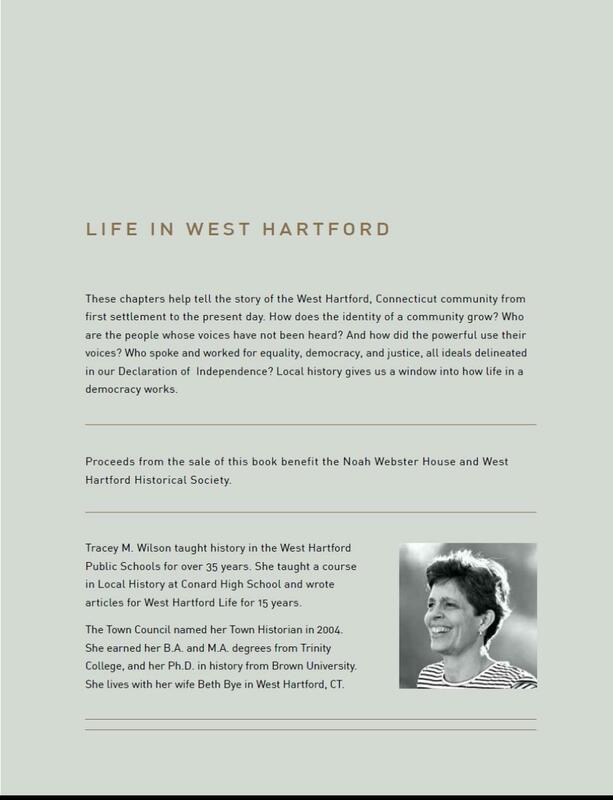 Together, these chapters help tell the story of the West Hartford, Connecticut community from first settlement to the present day. How does the identity of a community grow? Who are the people whose voices have not been heard? And how did the powerful use their voices? Who spoke and worked for equality, democracy, and justice, all ideals delineated in our Declaration of Independence? Local history gives us a window into how life in a democracy works. This limited edition publication is hard cover and 288 pages – the perfect coffee table book! Locally published in October 2018 by Cricket Press, West Hartford. Book is $50.00 + $5.95 shipping & handling in the contiguous United States. (Email info@noahwebsterhouse.org for shipping information over seas.) Purchase is also available in our gift shop located at 227 S. Main Street, West Hartford (open daily 1-4 p.m.). 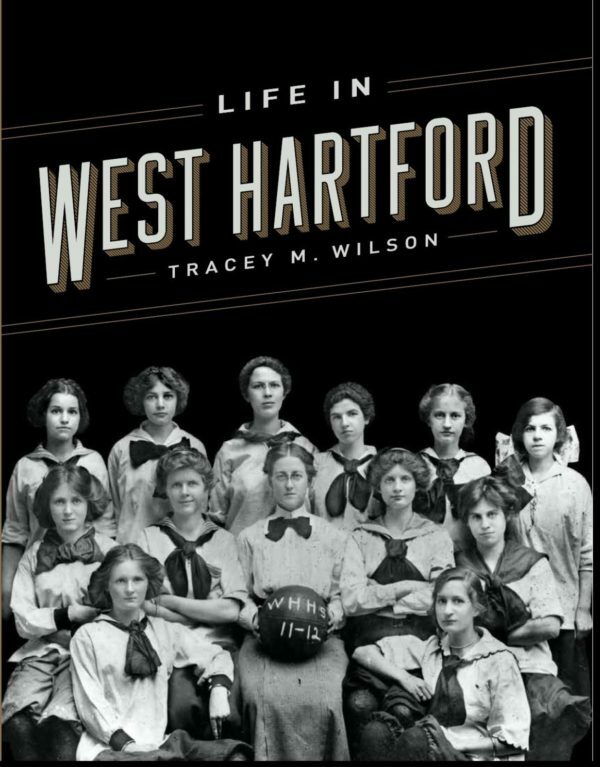 All proceeds from the sale of this book benefit the Noah Webster House & West Hartford Historical Society. 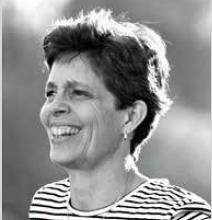 Tracey M. Wilson taught history in the West Hartford Public Schools for over 35 years. She taught a course in Local History at Conard High School and wrote articles for ​West Hartford Life for 15 years. The Town Council named her Town Historian in 2004. She earned her B.A. and M.A. degrees from Trinity College, and her Ph.D. in history from Brown University. She lives with her wife Beth Bye in West Hartford, CT.